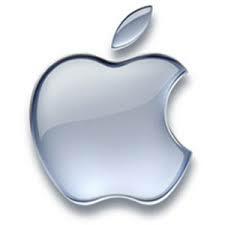 Lets first update local repository. Like I had changed the port to 8081 and in browser type localhost:8081 which shows Welcome to nginx! 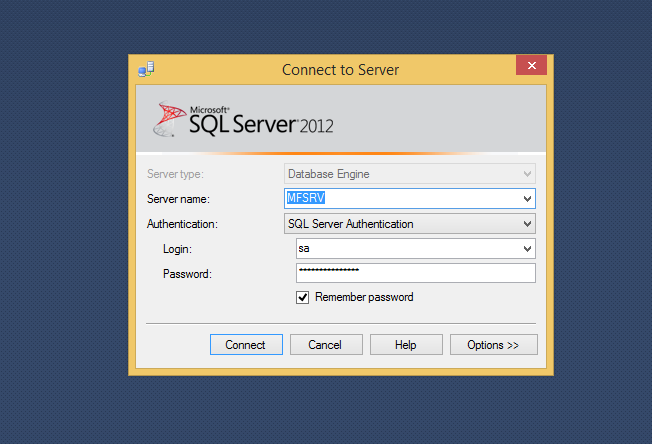 Follow the steps to install Mysql-Server while it will ask for creating password for the root user. 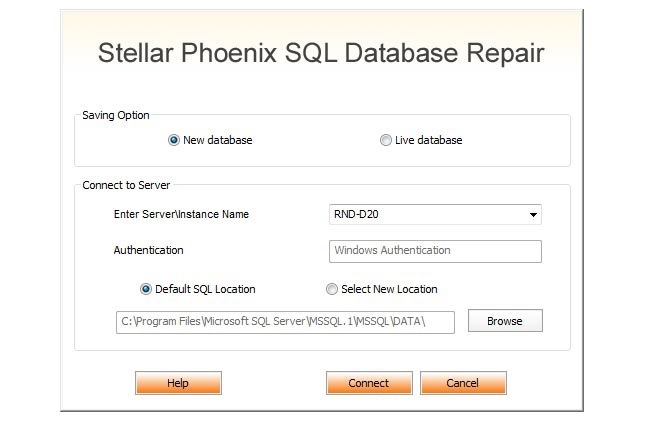 Lets first enable .htaccess file by editing our Apache configuration file. 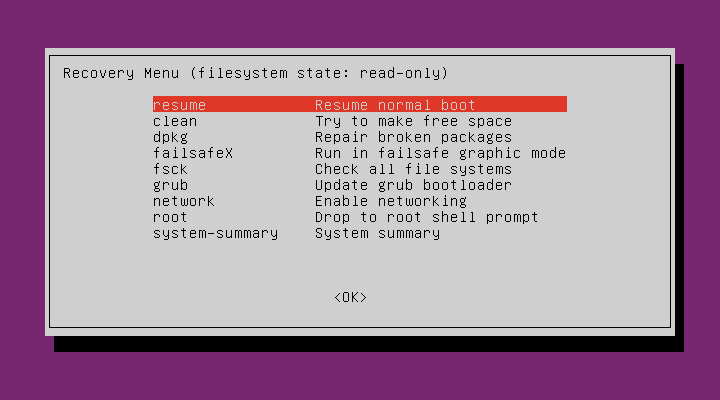 For this we need to install additional package. 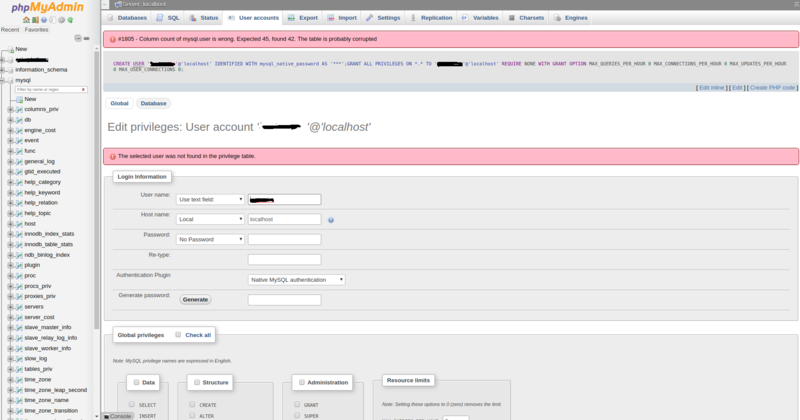 The location that we selected for the password file was “/etc/phpmyadmin/.htpasswd”. Let’s create this file and a user. After entering the Apache authentication, you’ll be taken to the regular phpMyAdmin authentication page to enter your login credentials. 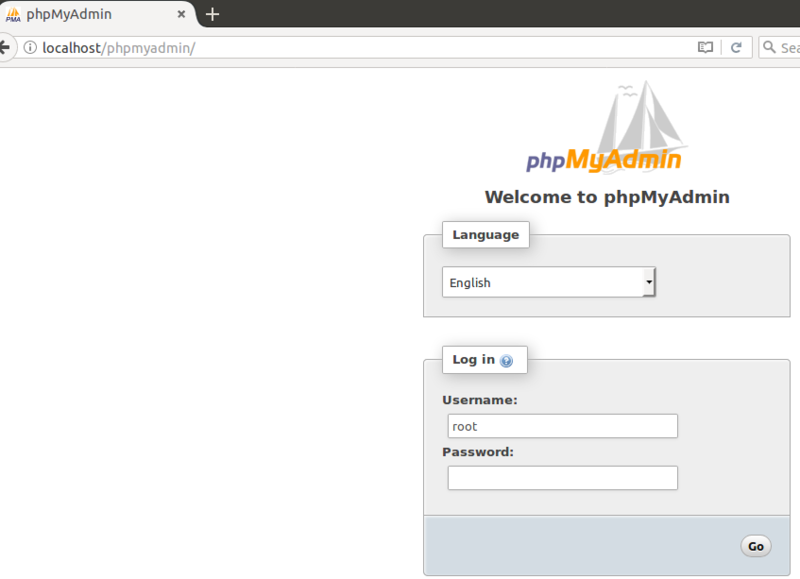 This will add an additional layer of security since phpMyAdmin has suffered from vulnerabilities in the past. Code in bold need to add in the default page. 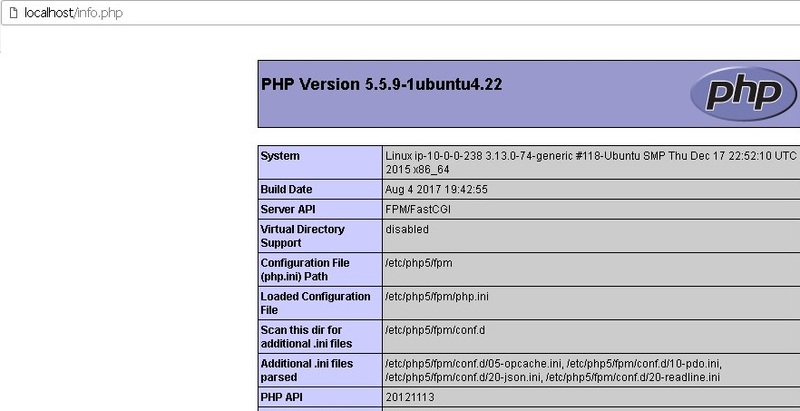 If you can see this page as shown in image – then PHP processing with Nginx successfully configured.